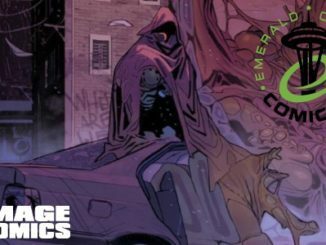 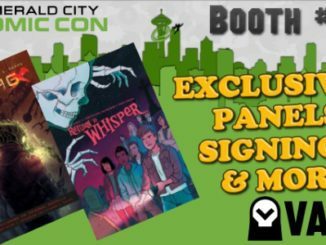 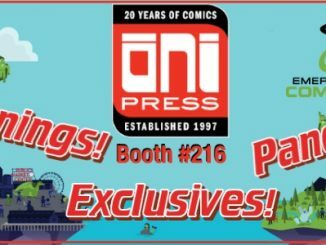 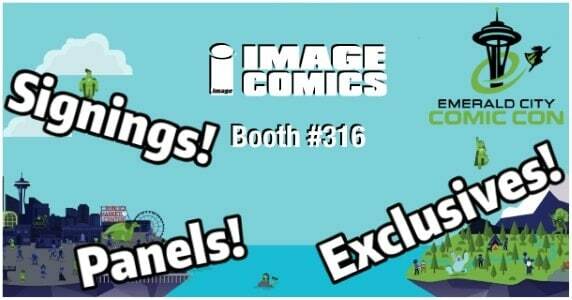 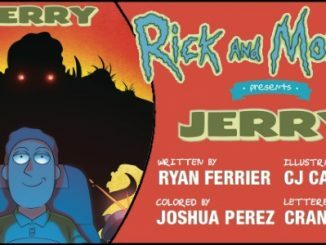 [ECCC 2018] Vault Comics Announces Emerald City Comic Con Exclusives, Panels, Signings & More! 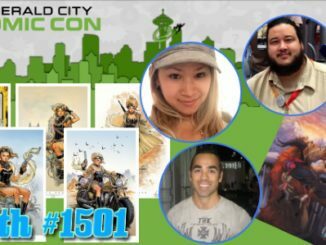 February 24, 2018 Jason Bennett Comments Off on [ECCC 2018] Vault Comics Announces Emerald City Comic Con Exclusives, Panels, Signings & More! 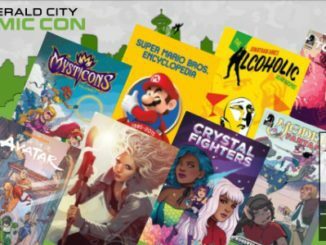 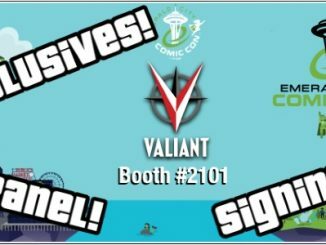 [ECCC 2018] Valiant Reveals Emerald City Comic Con 2018 Panels, Exclusives & More! 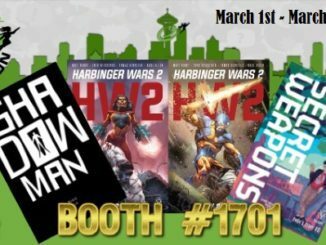 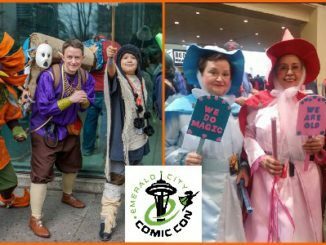 February 8, 2018 Jason Bennett Comments Off on [ECCC 2018] Valiant Reveals Emerald City Comic Con 2018 Panels, Exclusives & More!